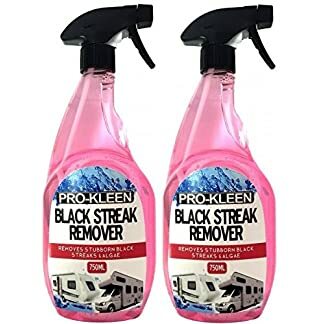 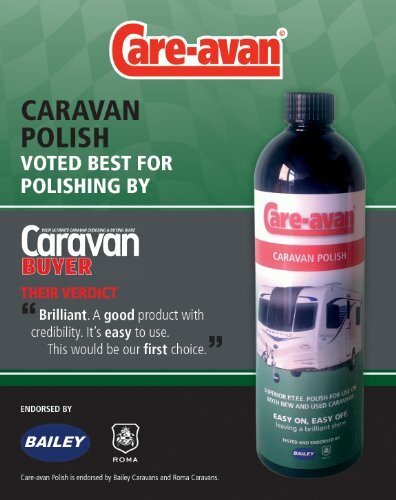 A must-have polish for your caravan designed to dramatically reduce UV damage from the sun and also repel road dirt film, salts and general atmospheric fall-out. 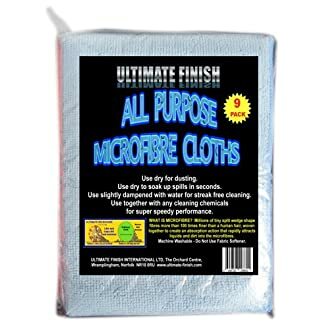 Designed for use on all caravan surfaces, including GRP and Gelcote. 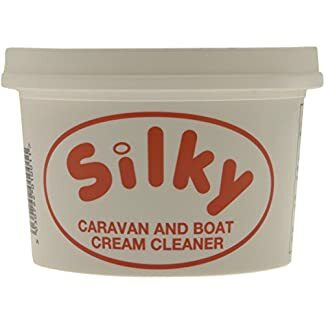 SUPERIOR POLISH FOR USE ON BOTH NEW AND USED CARAVANS/MOTOR HOMES (Also gives fantastic results on: Cars, Vans, Jet Skis, Boats) EASY ON, EASY OFF, leaving a brilliant shine!